Heated tent, cold beer, hot food, friends, & family. What could be better! Every gift is important and every gift will be matched! Please reach out to your friends and encourage them to prove that your class is truly the best! Forward this email, share our social media, or pick up the phone call/text your friends and remind them to give. 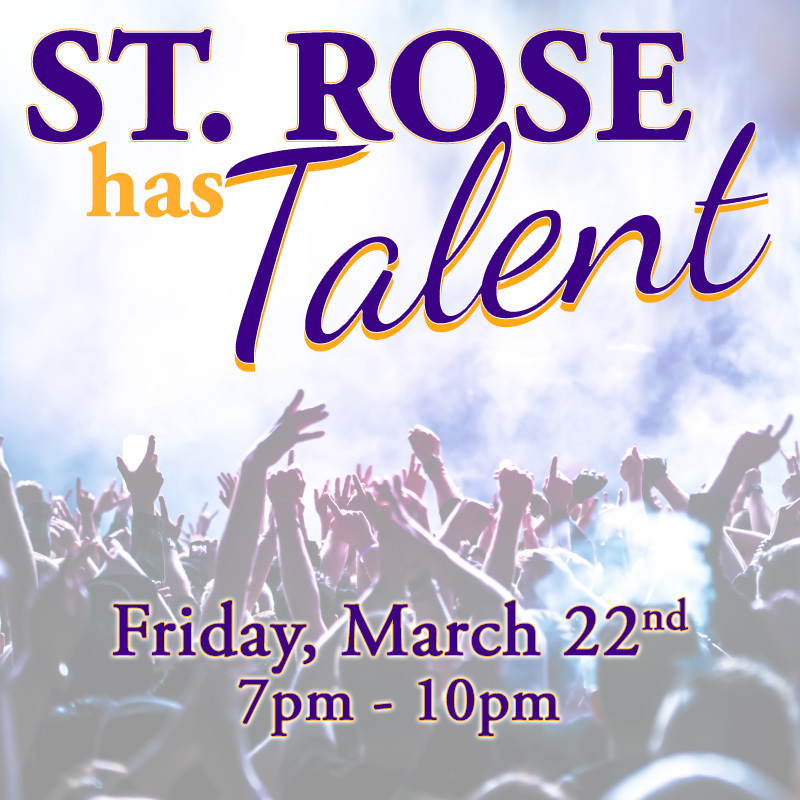 St. Rose Has Talent, do you? Or perhaps you would like to cheer on our talented students. If so contact email Erin O'Brien about tickets or to be featured at our talent night. 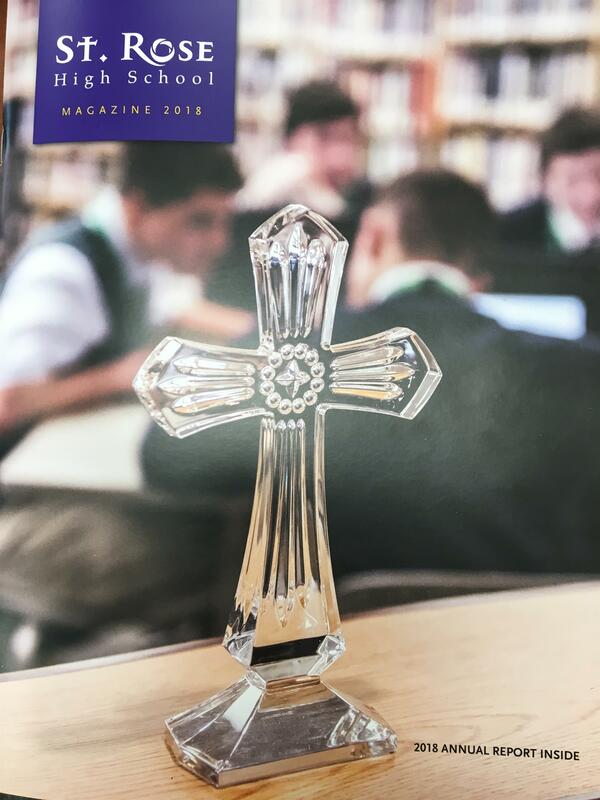 As St. Rose approaches our 100 year anniversary, we are looking for individuals and families who are committed to our tradition of Catholic education, and who wish to invest in our future. If you are interested in learning more about St. Rose's plans for the future, and how you can be a part of them, please contact Nancy McGaughan 732-681-2858, ext. 311. 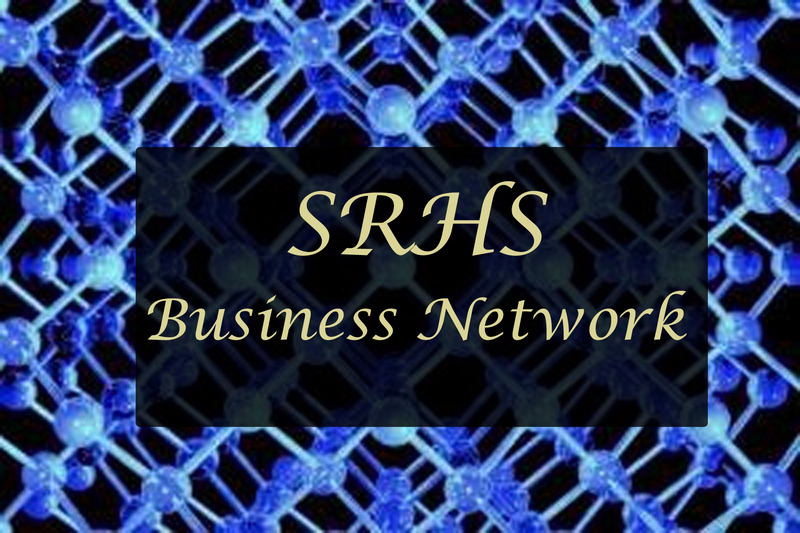 Do you own a business and want to connect with other St. Rose Alumni to work together, attract more customers, share ideas, and help SRHS all at the same time? 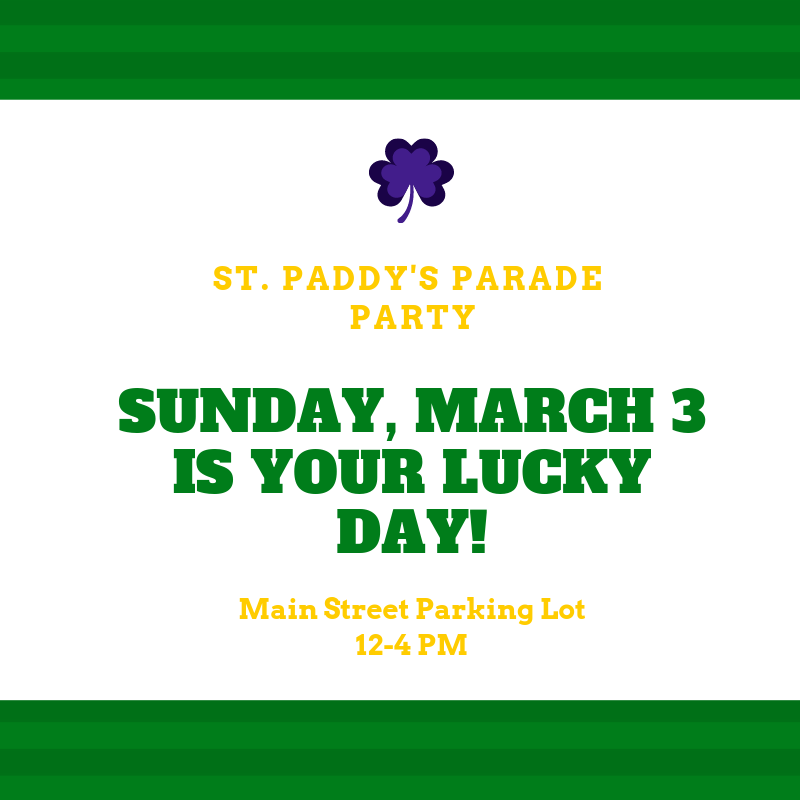 Contact Erin O'Brien for more info. If you have not received yours contact the Advancement office or update your contact information. 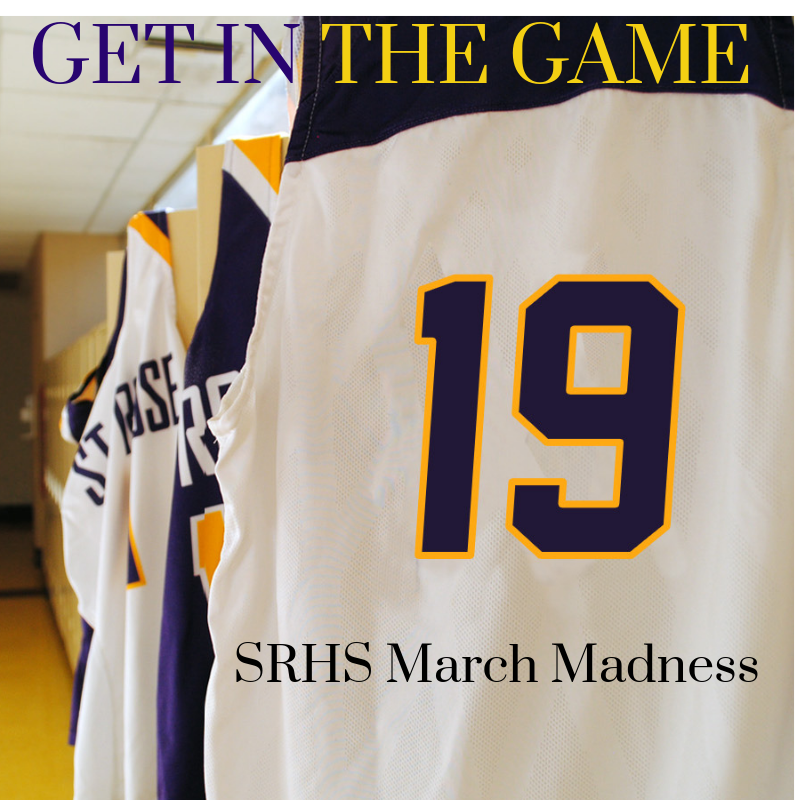 Can't make it to the big games? Now you don't have to miss any of the action. 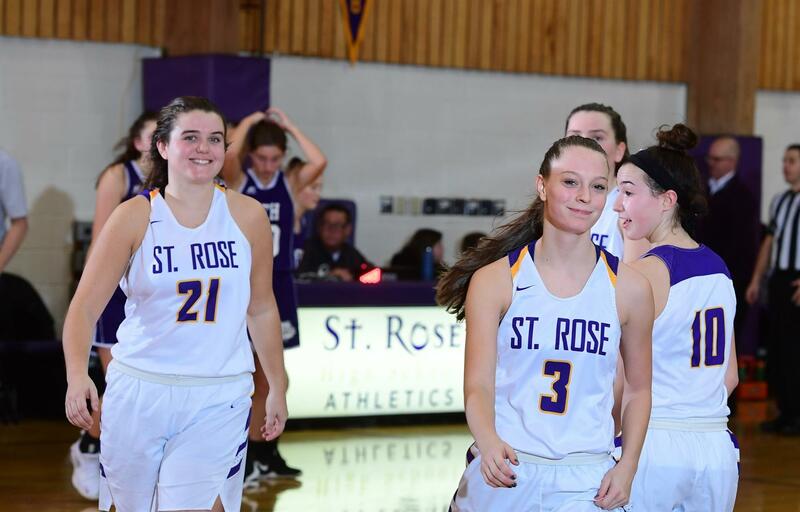 St. Rose is offering live streaming for fans, alumni, and parents. There are two subscription options. A $44.99 seasonal pass which gets you access to all games in our gym (Boys' and Girls' Basketball and Wrestling), or a $9.99 day pass for single game access. Click on the here to learn more and to subscribe. You can also buy Season Passes for all home games you are able to attend. Please contact The Athletic Department or call 732-681-2858, ext. 310 for more information.